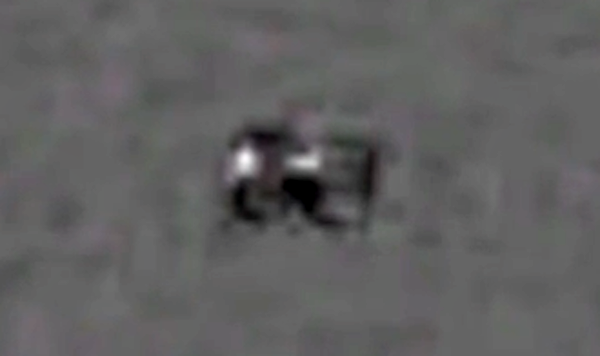 UFO SIGHTINGS DAILY: Alien Structures Found On Google Moon Map, Feb 2017, Video, UFO Sighting News. 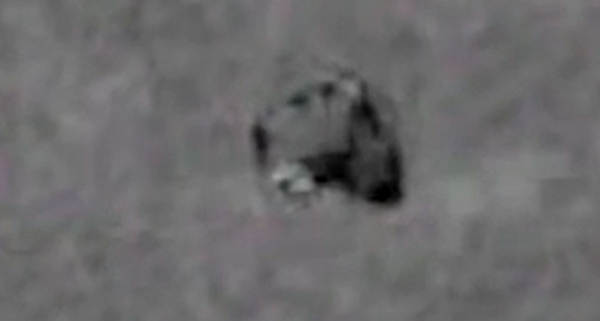 Alien Structures Found On Google Moon Map, Feb 2017, Video, UFO Sighting News. Here are a few new structures that you may not have seen. I can see the detail in them and have never seen these two above before. The right angles, and shape of the structure is very unique. There are a lot of structures in this area, about 50+ but this is a good video below of a few of them. I wonder how many structures that NASA has managed to take control of and salvage for their own military use? I remember UK hacker Gary McKinnon hacked into NASA computers and found documents stating that NASA hand a hand in off world activity...off world ships and soldiers. I will put the video below of him saying it.